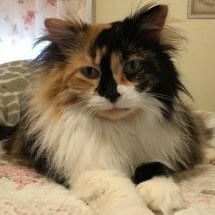 Hello , I`m Kate , thanks for letting me join . Although I have lived in Cornwall for many years , I was born in Sheffield ( Derbyshire Lane ) and spent my youth in and around the city . 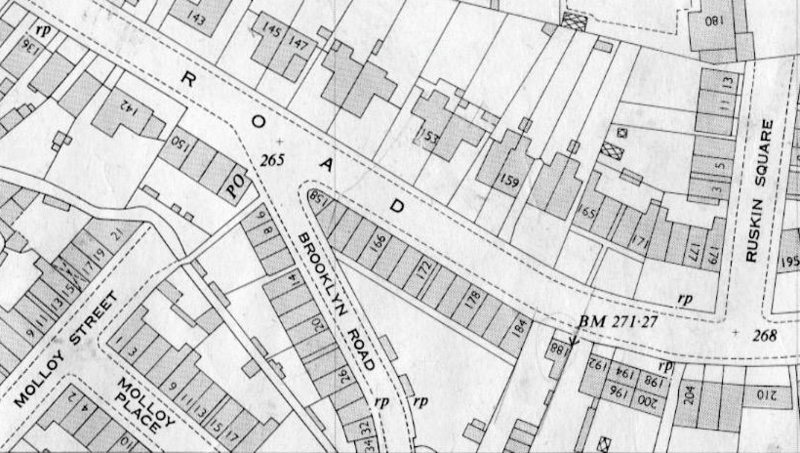 I have particularly fond memories of the area around Meersbrook and Albert Road where my beloved grandparents lived , I spent a lot of time with them at number 178 , long demolished for some flats . I have old photos of their garden overlooking the Meersbrook and on up to the park , but sadly no one in the family has any photos of the front of the terrace on Albert Road . I would dearly love to visit Sheffield again but my husbands health is not good so I content myself with memories ! Welcome KateR , I think you will find that you have come to the best place for Sheffield history and memories. 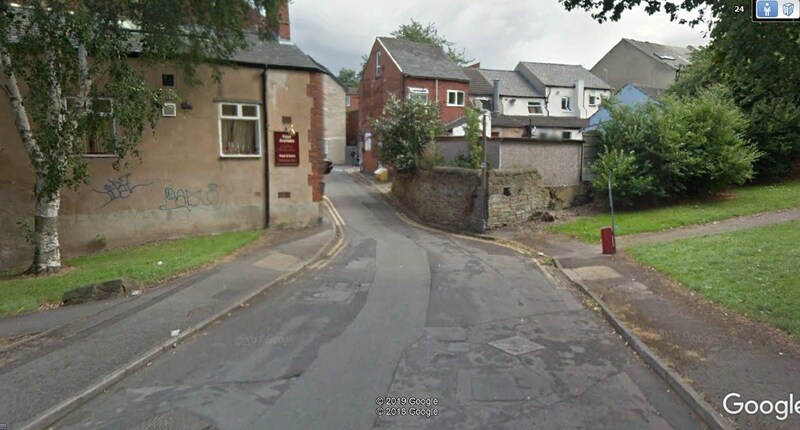 I have fond memories of the Heeley and Meersbrook area having lived and worked round that area in a few locations from the late 40's to the late 70's . 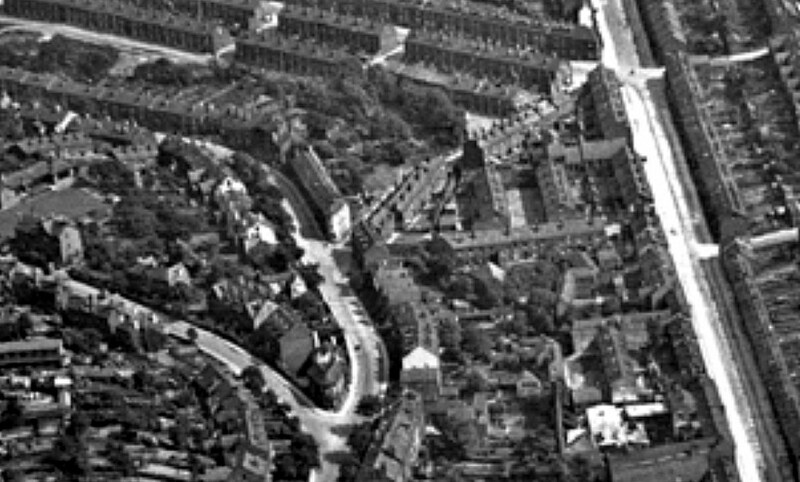 I have not got a picture of the front of that house but if I am right in saying that it was just past Brooklyn Road I think you will be able to pick it out on this 1935 aerial shot. Thank you so much ! Yes, the corner shop at the junction of Brooklyn and my grandparents house just along ,one of a terrace with a passage running down the middle of the terrace to give access to the backs . So many memories , especially the sad day that they had to leave when demolition was due, they were moved to a bungalow on Cambridge Rd , off Kent Road, but life wasn't the same for them, they were in early 90`s when they left Albert Road in , I think 1982 ish . Thank you again . I know that feeling, we were twice split up from friends and neighbours when they pulled our houses down in the area. It would have been great had they considered more renovation / modernisation instead of demolition for this and many other parts of Sheffield. Cambridge Rd, That brings back some fond memories KateR, My Mother always dragged me along when she went to visit one of her old Aunties who live just off there in the 1950s. We caught the tram from the top of Meadowhead (can`t remember how we got to Heeley Green) we would then walk down Kent Road. 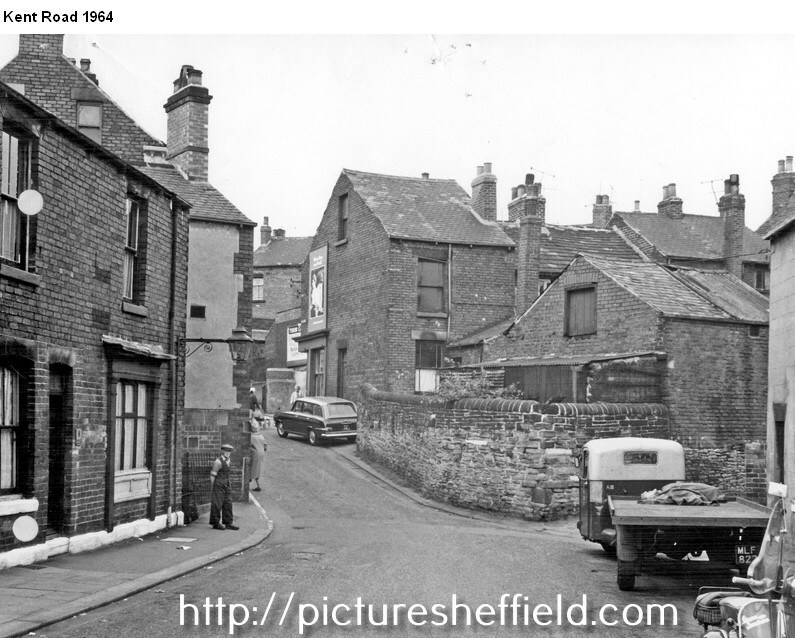 A couple of Photographs from Picture Sheffield showing the top of Kent Road just as i remember it from the 50s and one as it looks now from Google Earth. 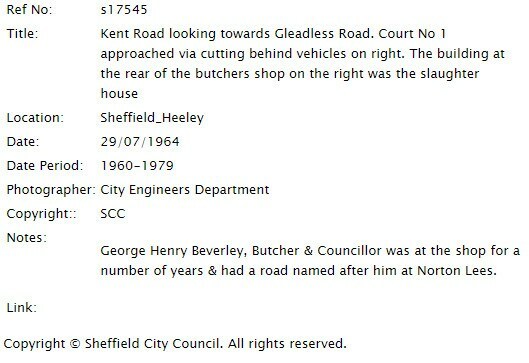 Can anyone remember who the three wheel truck belonged to, or when the slaughter house was last used? Lovely memories , thank you .I can remember also being dragged up and down Kent Road to visit relatives , blinkin steep it was too ! One rather macabre memory was my Nanan taking me to her brothers house , Uncle Sid , only he was dead and laid out in the kitchen ! I think I was about five years old at the time and couldn't really understand why he was laid there looking so still , thinking it was a game ! We flattened the housing either side. Meersbrook Park in June 1963. I lived on Meersbrook Park Road, thanks for posting these! 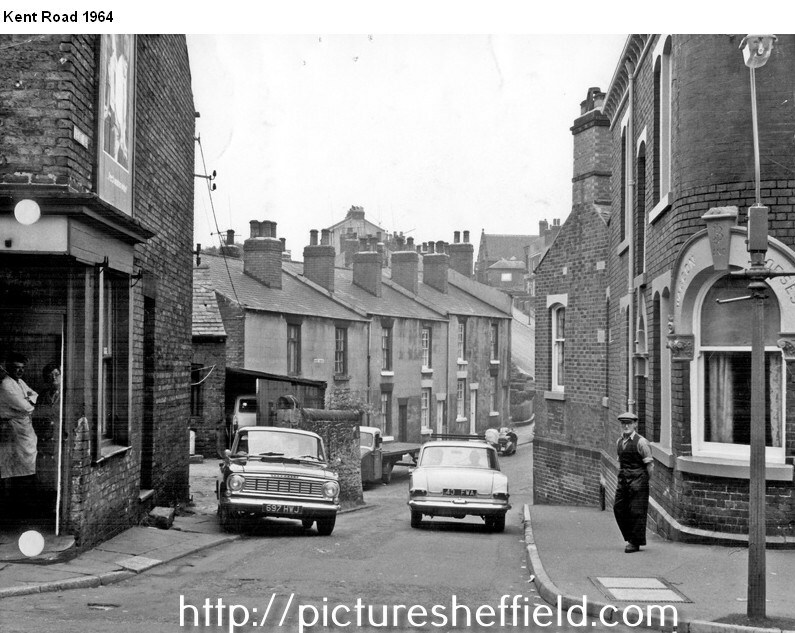 @KateR Do you remember the corner shop on the corner of Derbyshire Lane and Norton Lees Rd? Sorry , no I cant remember that shop , my memories of Derbyshire Lane are a tad sketchy these days, its the memories of Meersbrook and Heeley that are the most clear in my foggy mind !